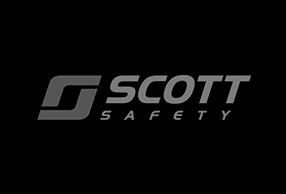 Scott Fire & Safety is a premier manufacturer of innovative respiratory and personal protective equipment and safety devices for firefighters, industrial workers, police squads, militaries, homeland security forces, and rescue teams around the world. TKLABS has provided Scott with expertise in Quality Assurance for Fire & Safety applications. You can count on TKLABS to make sure your product is properly tested as if our life depended on it!